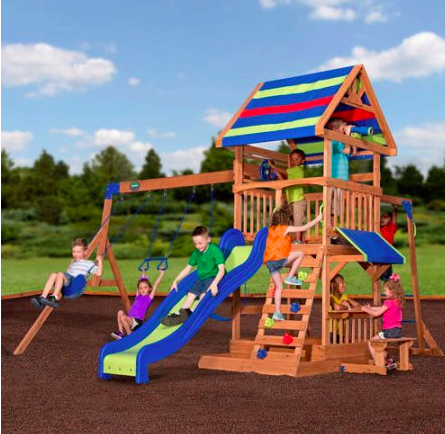 What a great deal on this backyard play set! Walmart has the Backyard Discovery Beach Front Wooden Cedar Swing Set on sale for $425 with FREE shipping or pick up at your available store. Cedar is ideal for outdoor swing sets. It is lightweight and dimensionally stable while durable and naturally resistant to bugs, termites, mold and decay. Cedar is excellent for humid climates.